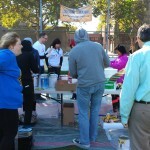 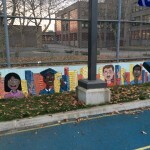 PS721K is a District 75 special needs school for students age 14-21 who are severely disabled. 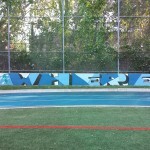 “Where are you going?” is a school mantra signifying that each student has a unique destiny to fulfill and path to get there. 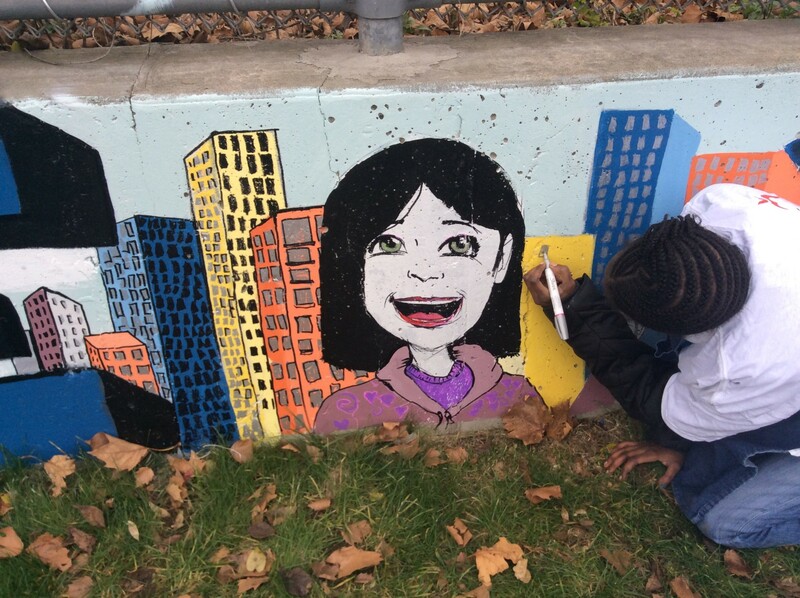 What a privilege to integrate their students’ artwork and celebrate that idea with them. 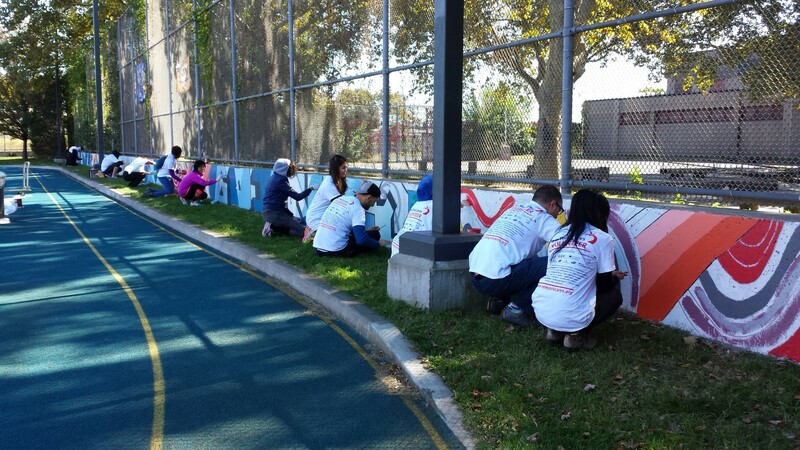 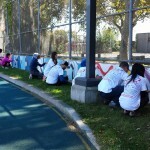 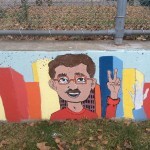 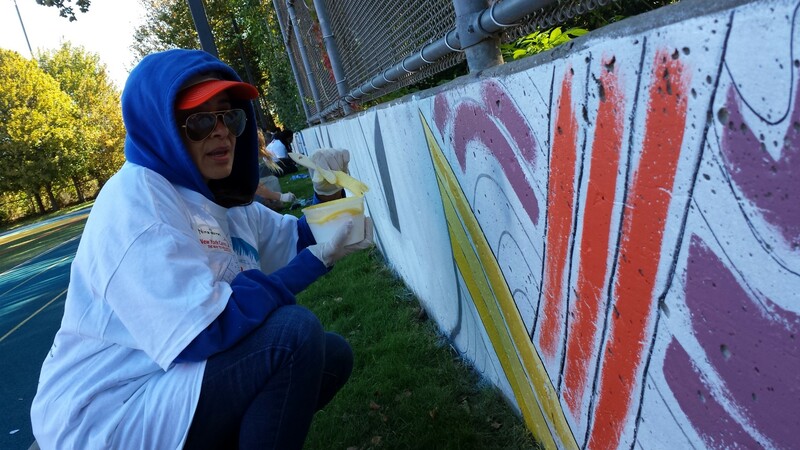 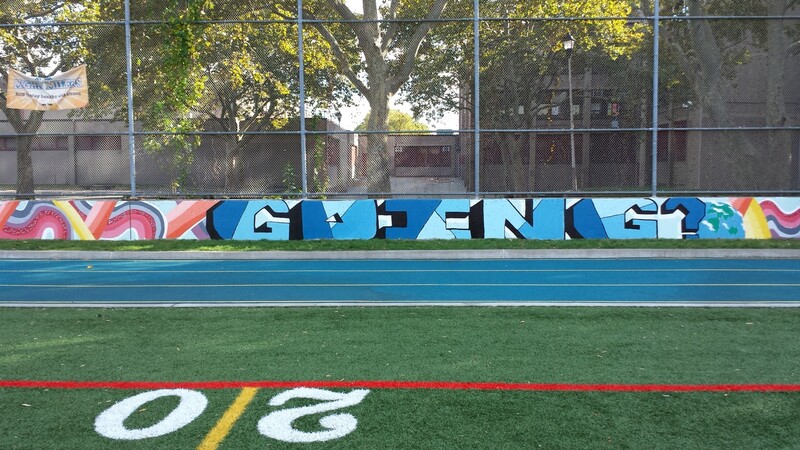 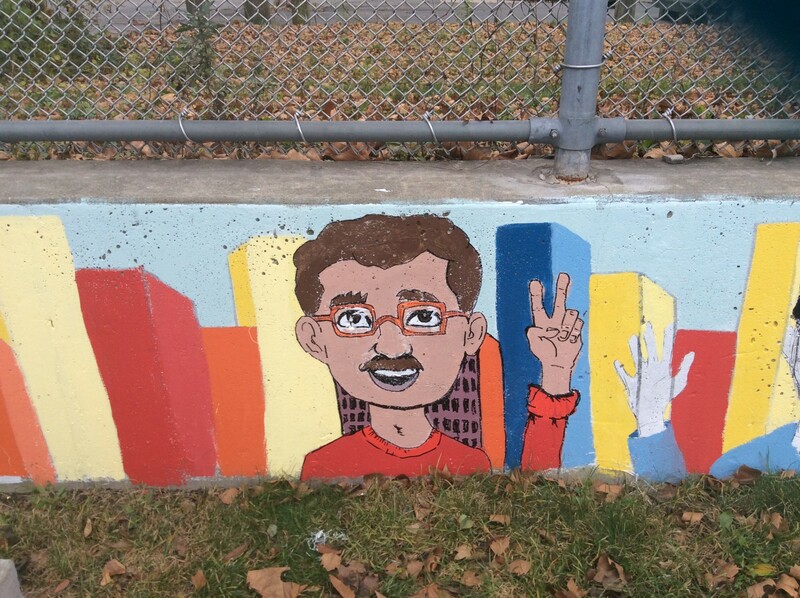 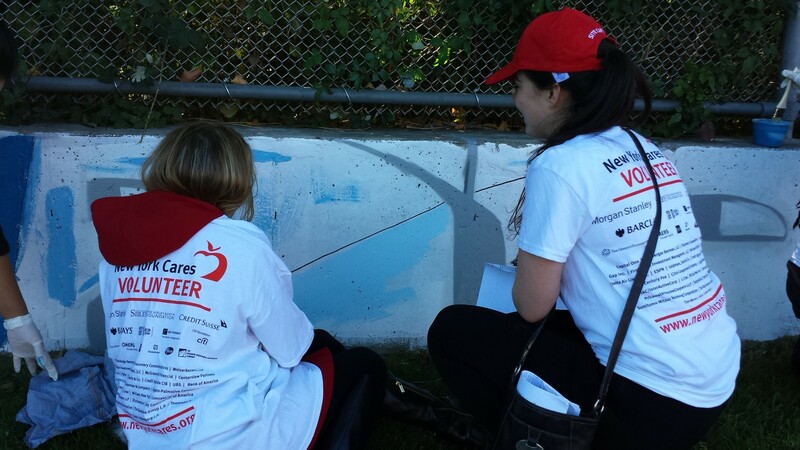 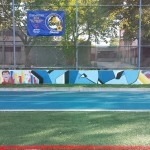 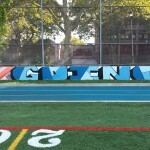 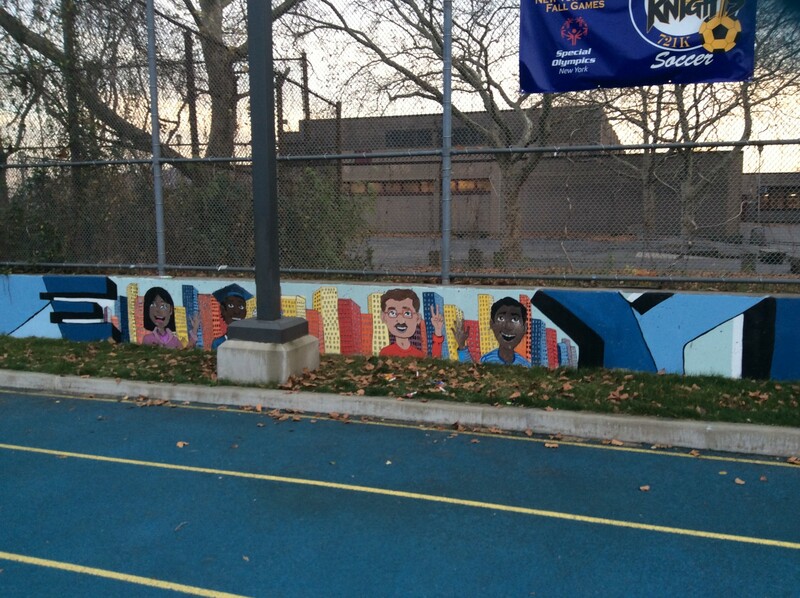 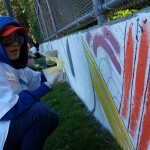 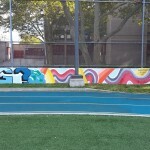 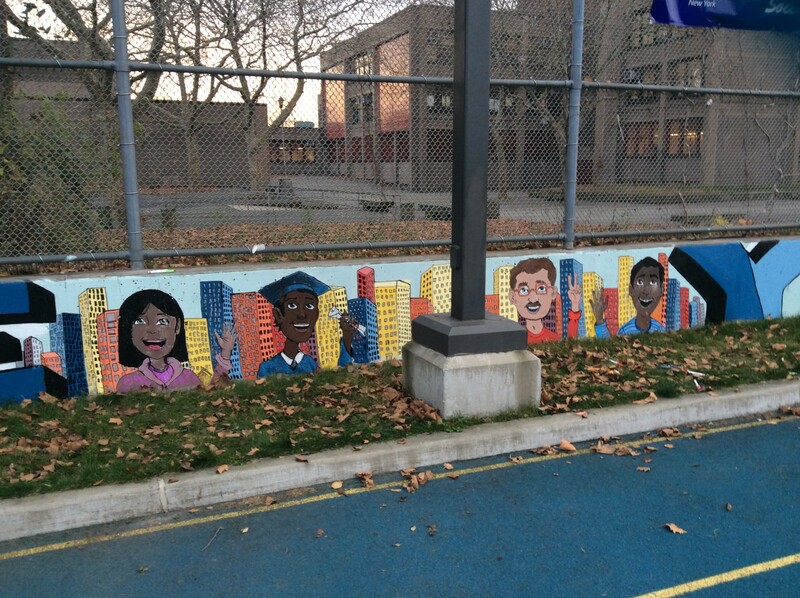 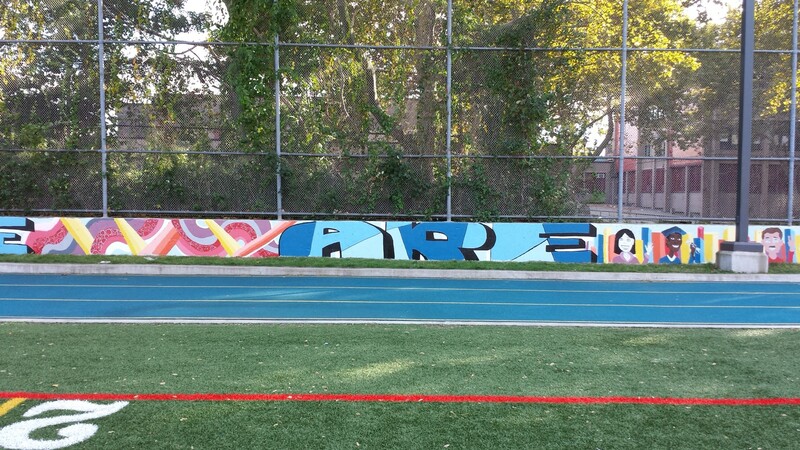 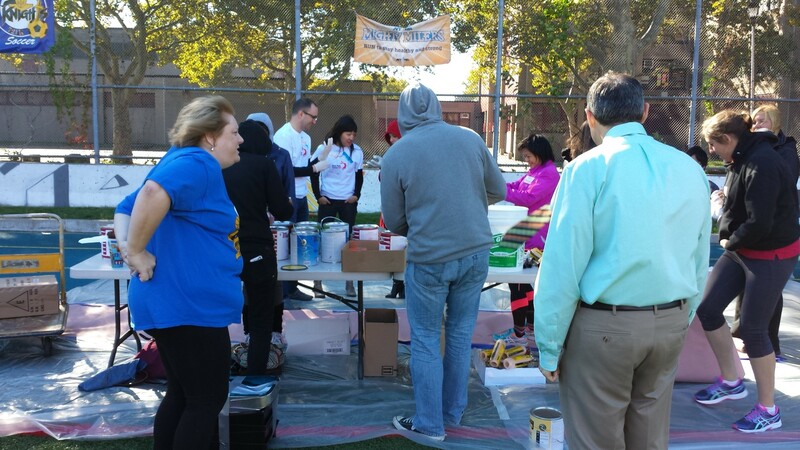 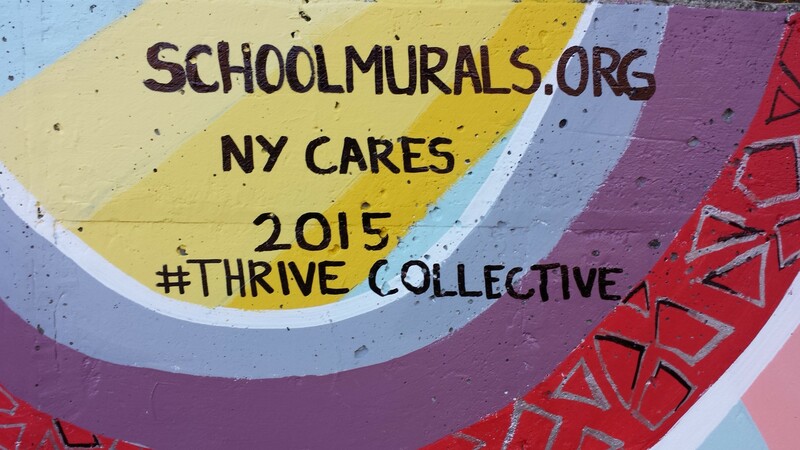 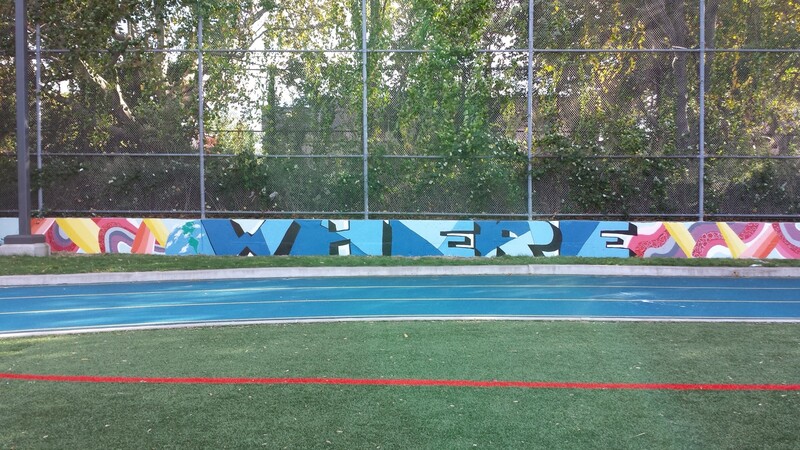 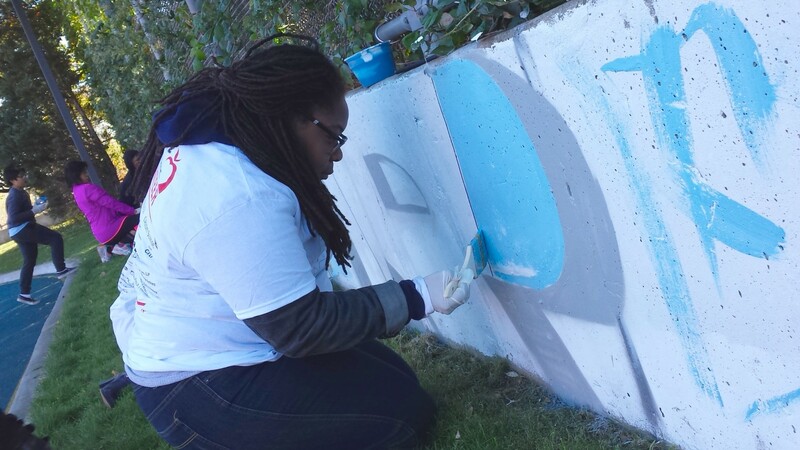 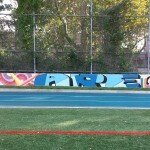 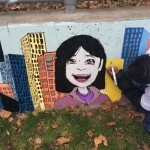 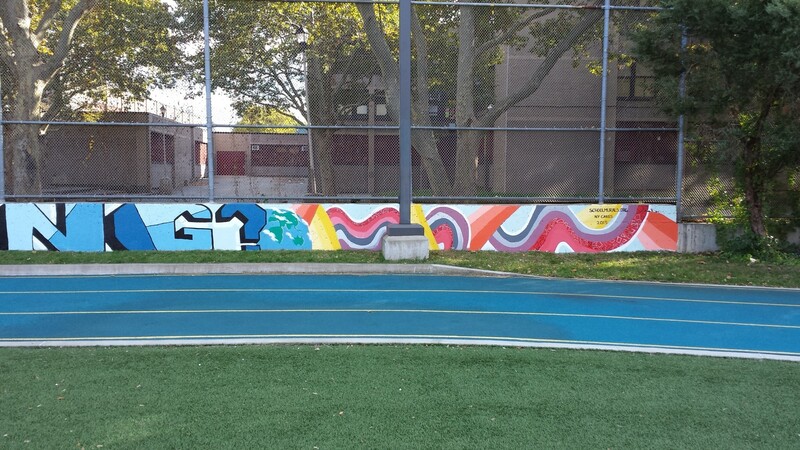 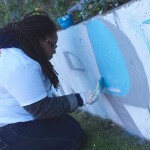 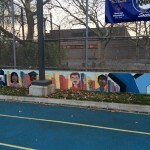 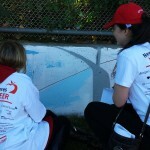 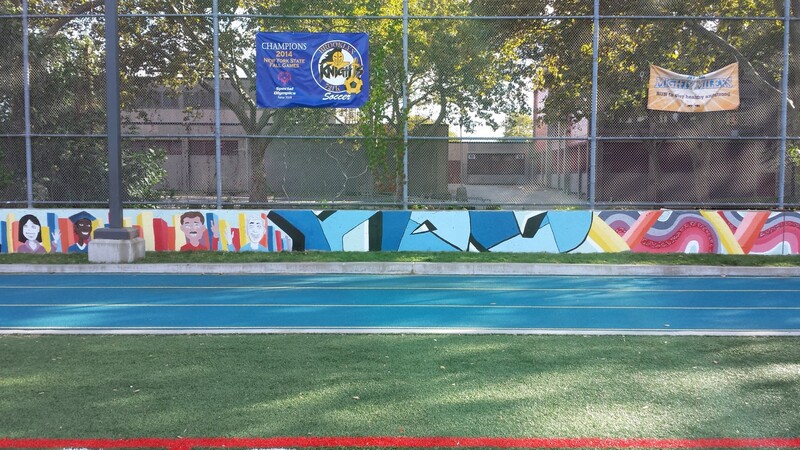 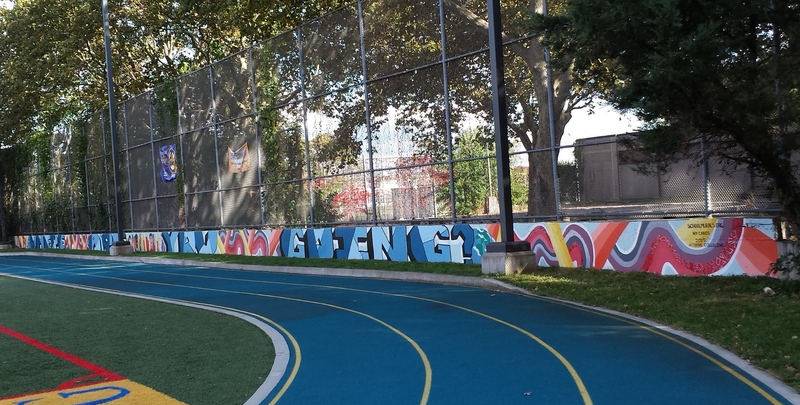 Proudly, the mural at PS 721K is our first official collaboration with New York Cares. 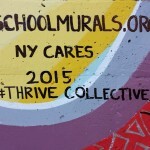 NYC Council Member Mark Treygor visits Thrive Collective at PS 721K.